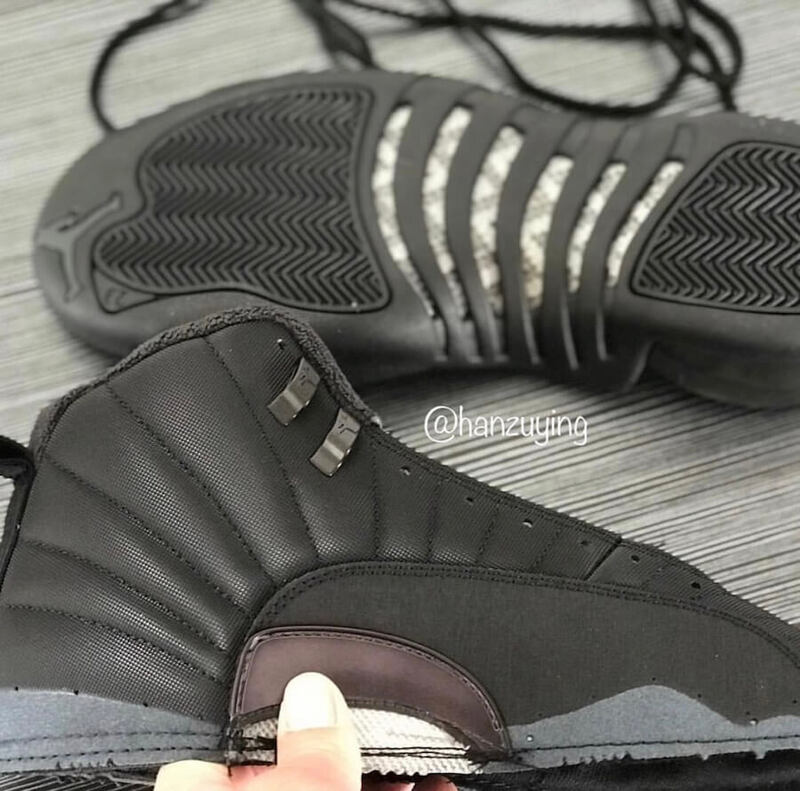 Jordan Brand is going to drop yet another rendition of their iconic Air Jordan 12 silhouette for this holiday season. 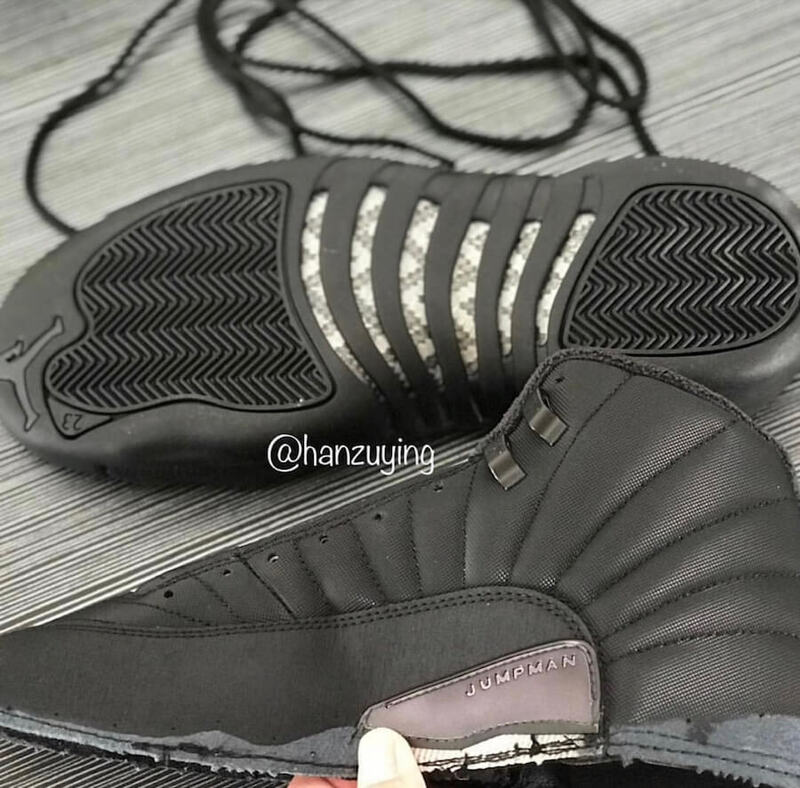 The shoe basically offers a weather-textile upper draped in Black replacing the “Wool” makeover from 2016. 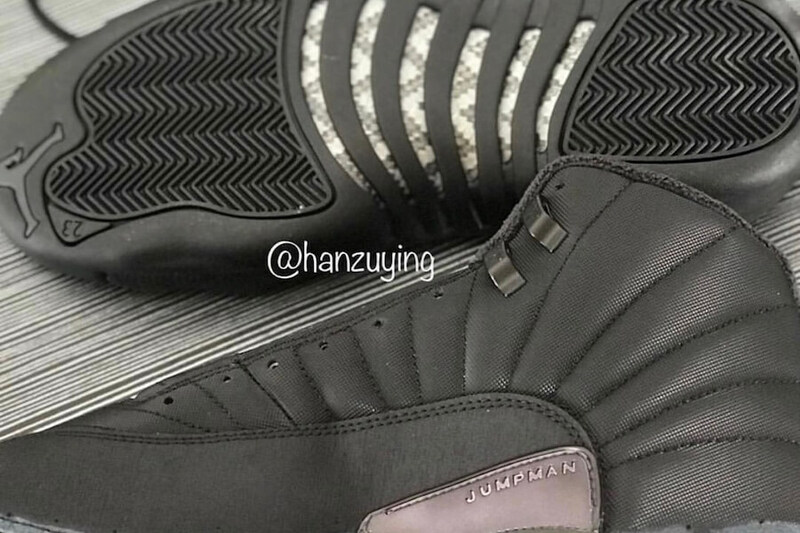 This particular Air Jordan 12 has been further enhanced with Anthracite detailing and branding throughout. Finally, a tonal black outsole completes the whole design altogether. Retailing for $200, check out the more detailed image below and grab a pair for yourself at any select Jordan Brand retailers during this December.